Home>Deals>GearBest Coupon Rain Offers Loads of Free Coupons, Grab Yours Now! 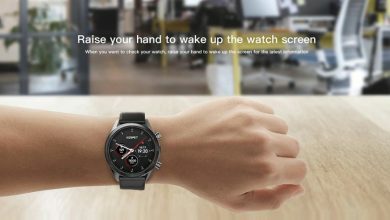 GearBest is sure making efforts to see that all of its fans get rewarded in this season of promotions beginning with the 11.11 sales promotion. 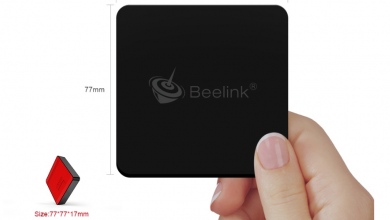 The company will definitely have plenty of offers also for the Black Friday and Cyber Monday promotions. 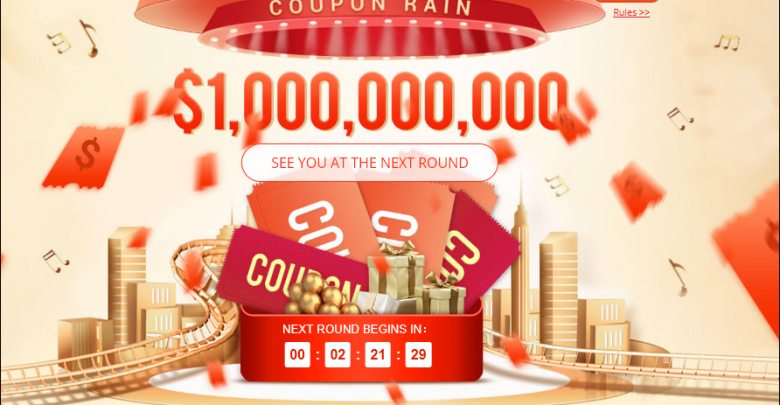 Top of the pack for the 11.11 promotion is the GearBest Coupon Rain and as the name implies, it’s going to rain coupons for the next couple of days. The GearBest Coupon Rain will run from November 5 to November 14 at the hour mark of 8:00 UTC (01:00 GMT+1), 12:00 UTC (5:00 GMT+1), 16:00 UTC (09:00 GMT+1) and 22:00 UTC (15:00 GMT+1). 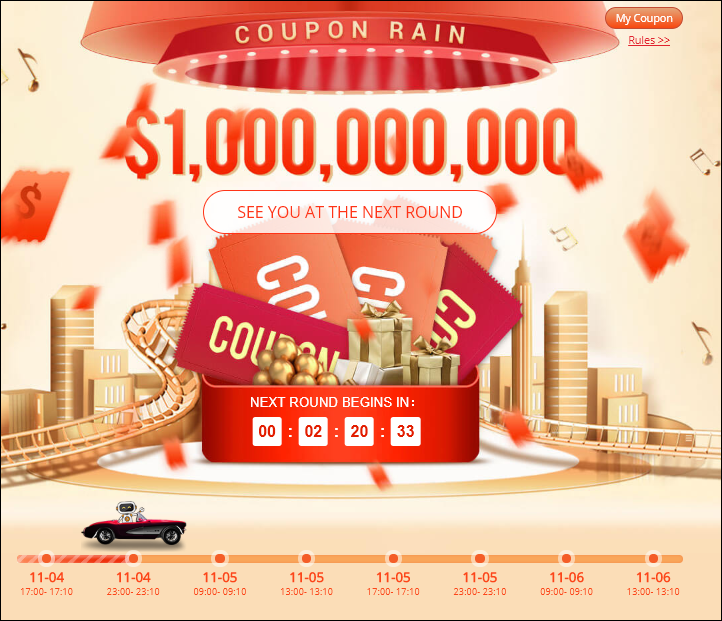 The Coupon rain lasts for just 10minutes after commencing at the hour mark and each user has just one chance lasting for just 20 seconds each round. That means you have got four chances each day for the next 10 days. During that 20 seconds, you will need to click on the Coupons raining down in torrents and if you are lucky, you will win several coupons. 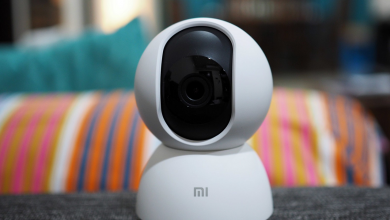 To be part of this, just log in to your verified Gearbest account. If you don’t have one, you can register immediately and get verified in just minutes. The coupons won will be available on your account and can be used from November 9 to November 14. 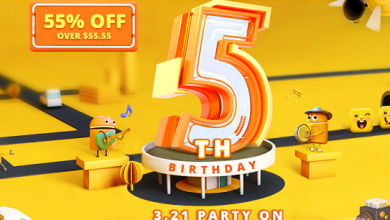 Apart from this massive Coupon Rain, GearBest is also running a Deal Expansion promotion as well as an avalanche of Lucky Bags available at rock bottom prices below the value of the products you’ll get. Check that out from here. Good news, I am prepared for this amazing moment. Great opportunity to save lot of money by using these awesome coupons. Definitely they will come handy for the thanksgiving season.